The Luangwa Valley in Zambia is one of Africa’s last great wildernesses. A rich mosaic of ebony forests and grassy plains, it’s home to a vast array of colourful species including carmine-bee-eaters, hyenas, lions, vultures, crocodiles and insects such as praying mantis. 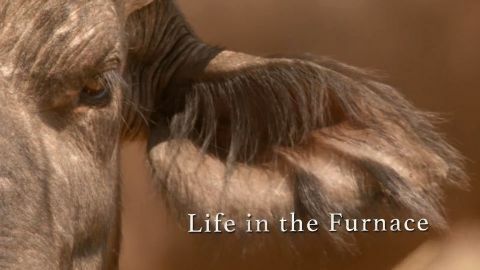 This series follows the challenges the valley’s wildlife must overcome during the long dry season as they await the life-giving rains. 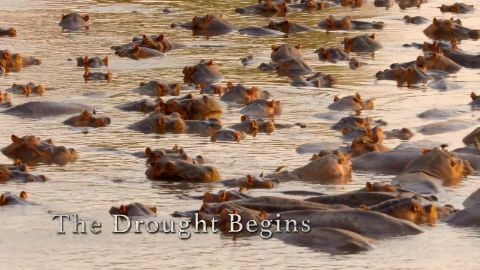 The Luangwa Valley in Zambia experiences one of the toughest dry seasons imaginable. Seven months with no rain and spiralling temperatures. And with this year’s El Nino conditions the drought is threatening to be even more intense than usual. The rains are late. It is the most brutal time of year. Babies born into drought face starvation. The weak and the injured are weeded out. Everything is desperate for rain. 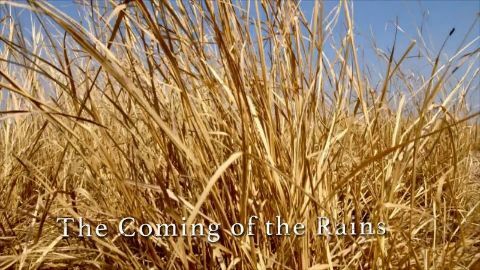 When it finally arrives, it is a downpour on an enormous scale. Alien creatures emerge into a different world. The wet season begins.